Andrea Yates is a singer/songwriter/guitarist from Thame. Her roots are in folk music, having been part of an Oxford group called “Uncommitted Folk” in the 1960’s. She has been singing solo for past five years, bringing her own style to classic singer/songwriter material from the 60’s to present day. 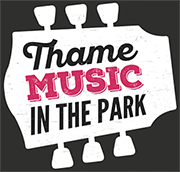 She made her festival debut at Music in the Park Thame 2016. 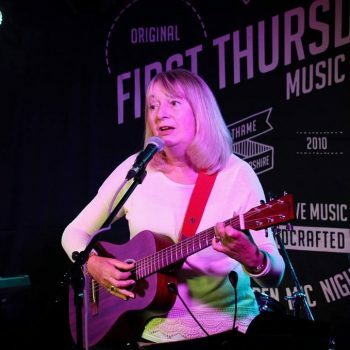 She plays regularly at open mic nights and music events, including support act for the Oxford Welsh Male Voice Choir in 2017 and again this year.